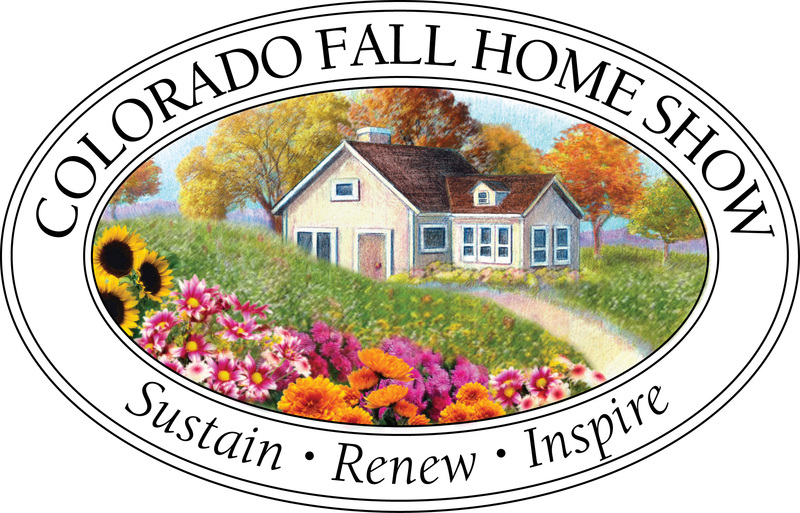 At 10:00 AM at the opening of the 2012 Colorado Garden & Home Show on Saturday, February 11th, the Denver office of Outdoor Lighting Perspectives launched this revolutionary new landscape lighting bulb to the Colorado market. 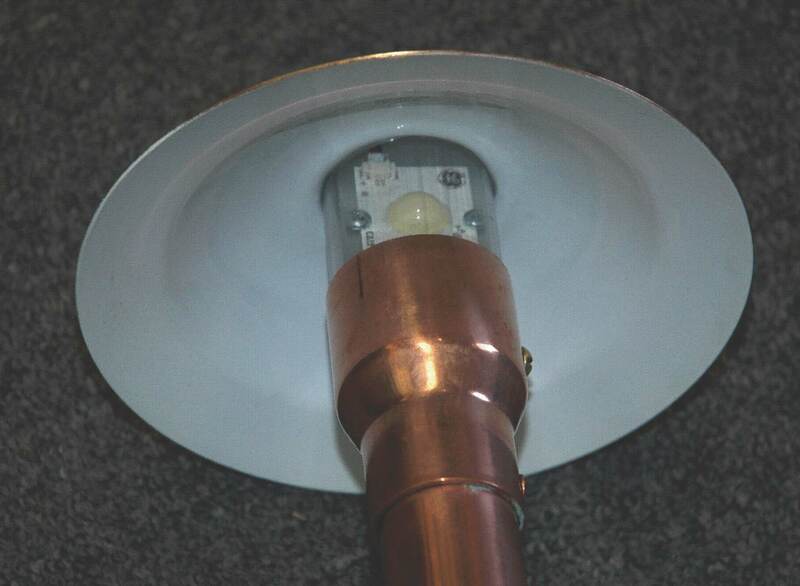 More than two years in development and testing, OLP’s new PAR36 LED bulb (6W) will truly transform the landscape lighting business as we know it. 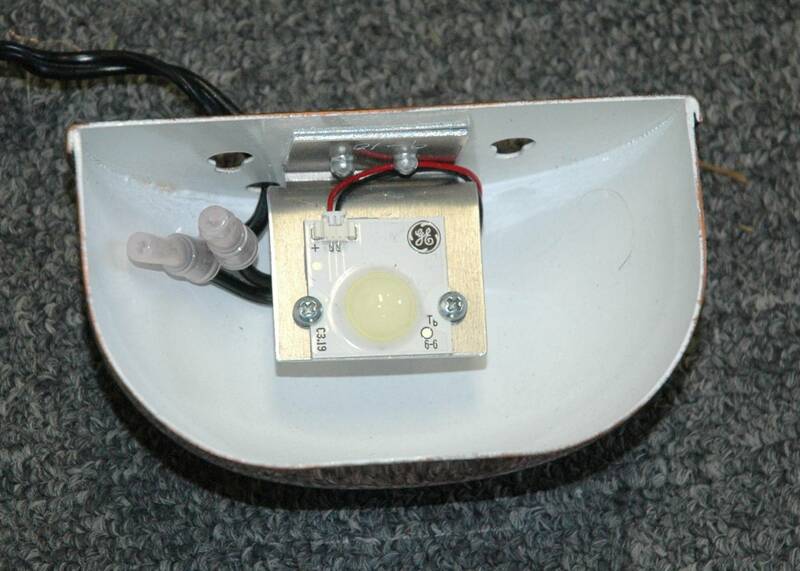 The bulb can be used for new installations or to retrofit existing landscape lighting well light fixtures having the standard PAR36 bulb dimensions. Based on the Cree (made in the USA) LED, the OLP PAR36 LED bulb has the best light output, color rendition, and color stability of any other product on the market today. On display in the OLP Booth (#1442) are comparison photos of the same house – one illuminated by the new LEDs and the other illuminated by quartz halogen. Most people cannot see any difference in the two photos, but they will see a huge difference in energy usage – as much as 83-percent. This bulb is so good that OLP is also offering a Lifetime Maintenance Warranty Program for these new PAR LED installations or retrofits. 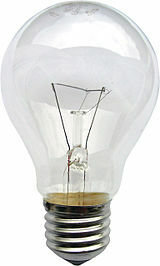 In addition, B&B Manufacturing in Nashville (OLP’s official supplier) is also offering $5.00 per bulb rebate now through April 30, 2012. OLP staff will be on hand for all nine days of the show, so stop by our exhibit and do the comparison test for yourself. 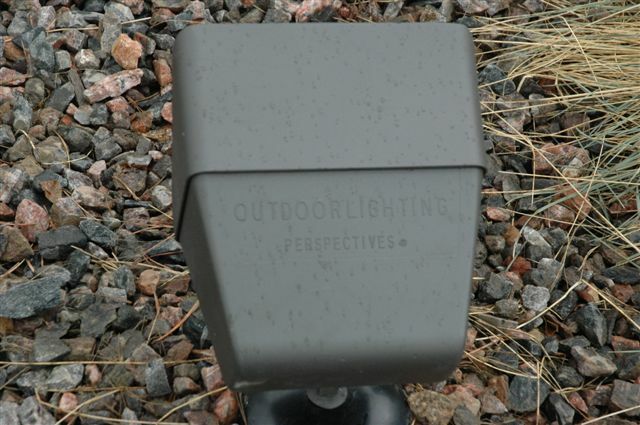 Happy New Year from Outdoor Lighting Perspectives of Colorado! As we bid the year 2011 goodbye, we can also do the same for the energy-inefficient incandescent light bulbs. 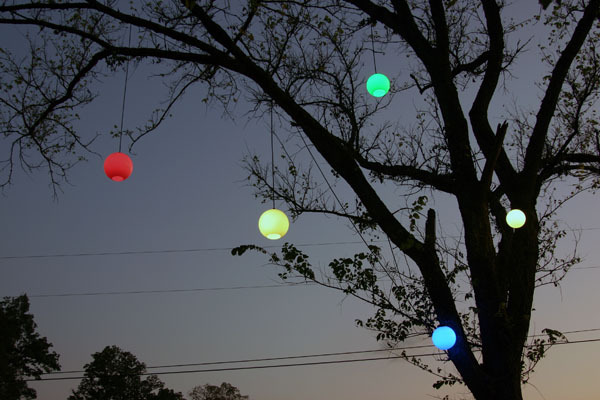 A popular misconception is that all incandescent light bulbs will be banned. The act will be phased in beginning in 2012 through 2014, and it will require a 25-percent increase in light bulb efficiency. In addition, various specialty bulbs such as appliance bulbs, colored lights, plant lights, and 3-way bulbs are exempt from these requirements. So too are incandescent bulbs currently less than 40 watts or more than 150 watts. Many manufacturers and stores still have 100W bulbs in stock – so it may take quite a while before these bulbs are no longer available. The good news is that there are many new energy-efficient bulbs available including the “high-efficiency” incandescent bulbs (also called energy-efficient halogen bulbs), the compact fluorescent bulbs (CFLs), and of course the Light-Emitting Diodes (LEDs). LEDs are definitely the future in lighting, and their price is gradually decreasing as their quality continues to improve as well. During the next month we plan to launch a second company that will meet the “eco” needs of homeowners and small business owners alike – including the demand for green products in the home and the workplace. So stay tuned and until then – Happy New Year! The GE Lighting Revolution Tour is coming to Denver (Auraria Campus) on Wednesday, July 6th, 2011. As part of a 45-city tour throughout the U.S. and Canada, GE is showcasing the latest in lighting technology including LED, Ceramic Metal Halide, linear fluorescent, and compact fluorescent bulbs. 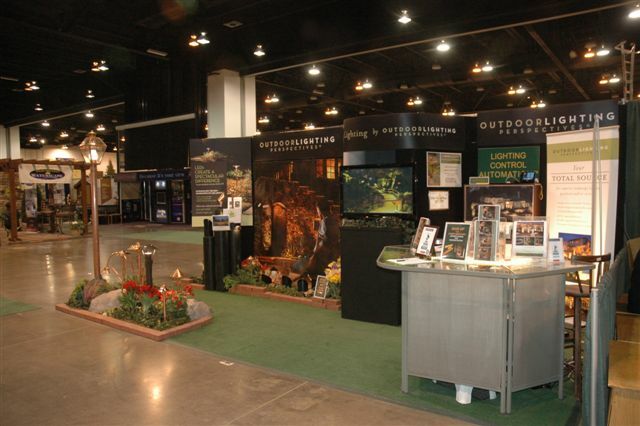 On display in the GE exhibit is their Vio LED technology that powers Outdoor Lighting Perspectives’ (OLP) copper path lights (BB07s and BB07.5s) as well as the BB04 flood lights and BB08 deck lights. 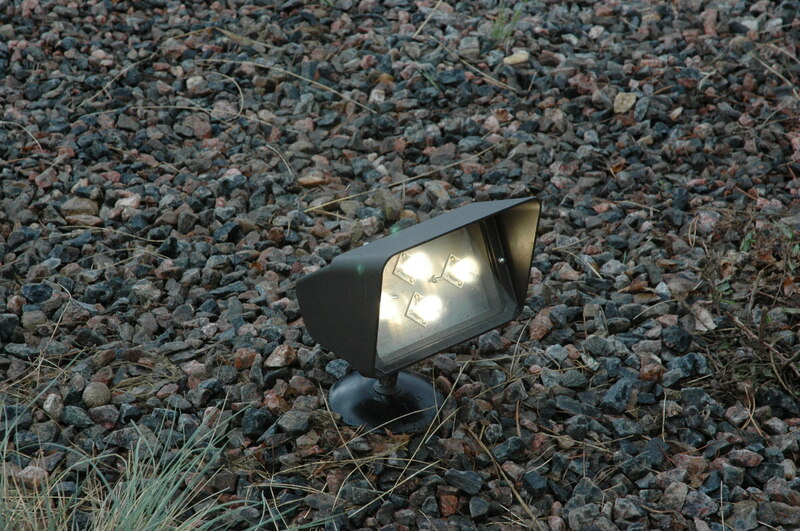 OLP’s BB07 path light uses two of the Vio 3.6W LEDs – and by far it is the brightest and truest color path light available today. 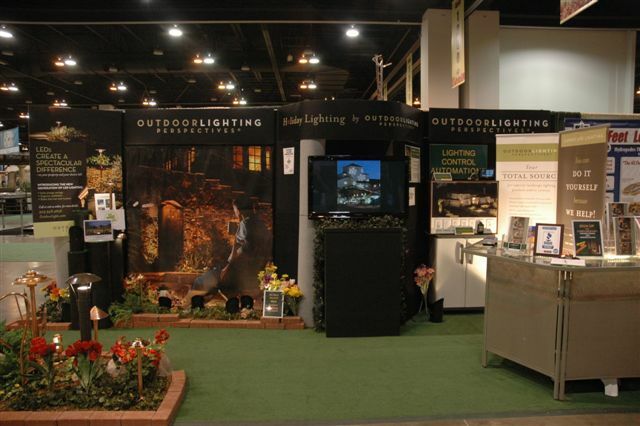 In fact, GE had some of these OLP fixtures on display at their exhibit at last May’s Light Fair in Philadelphia. The Vio LEDs are available with a (Color Rendering Index) CRI of 70 or 85 and at three different color temperatures (3000K, 3500K, and 4100K). 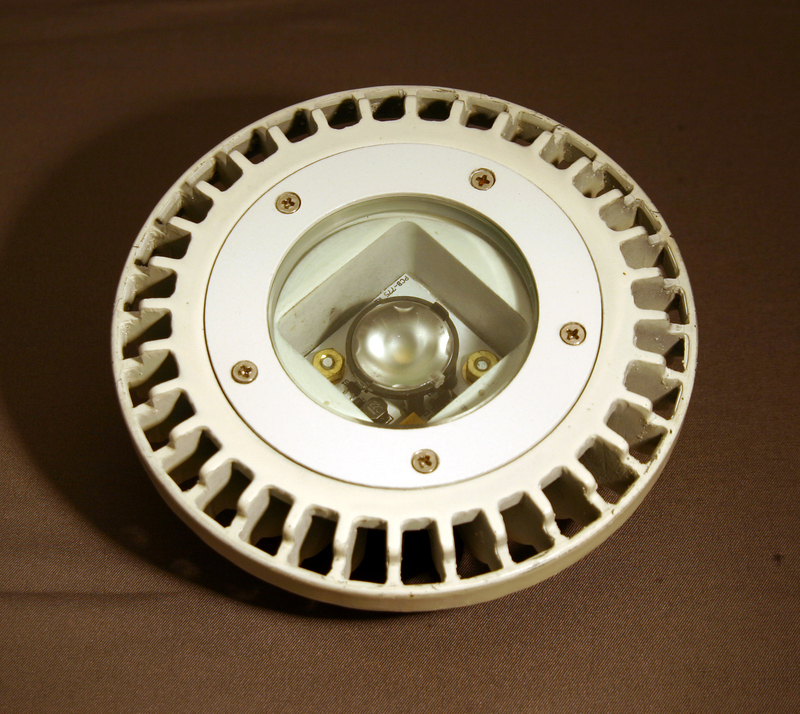 The LEDs are rated to have a 70% lumen depreciation after 50,000 hours of operation – and are totally mercury free. 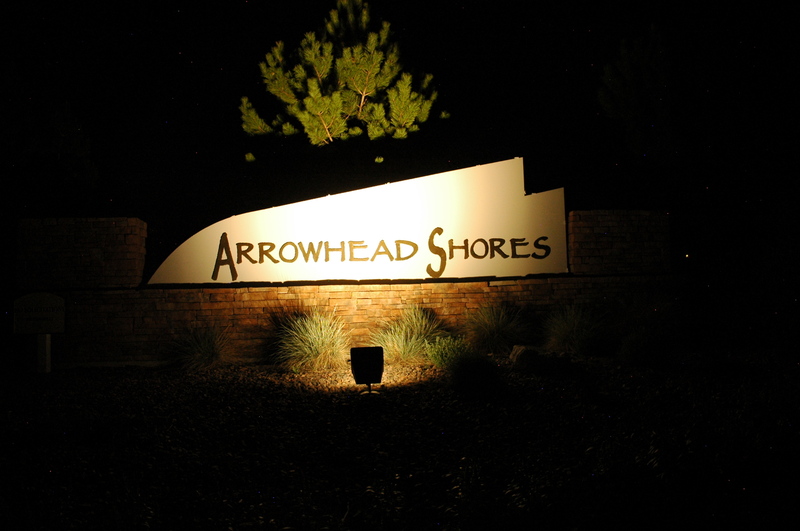 To see the truly amazing lighting effect with this new LED technology, plan to visit the GE exhibit when it comes to Denver or contact Outdoor Lighting Perspectives of Colorado for a complimentary evening lighting demonstration.